Overwatch expansion a possibility at Blizzcon 2018? Overwatch may have lost some ground in the popularity stakes recently, but murmurs of an expansion to be revealed at Blizzcon in November could reignite interest in the franchise. 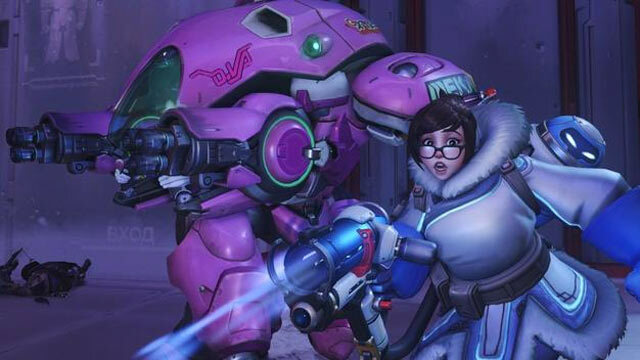 Over on Reddit, the chatter has began ahead of one of gaming’s most prolific events, with an exert from a shares outlook by Goldman Sachs listing an “Overwatch expansion” as a predicted reveal in early November. This Overwatch expansion is listed next to Diablo 4, and a new Blizzard mobile game. 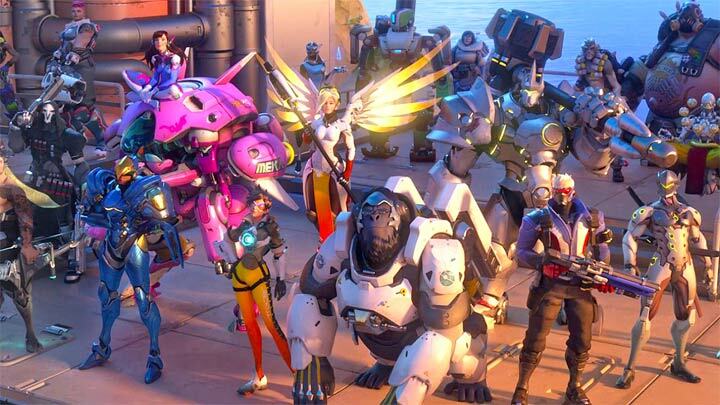 It’s important to note that, while this is certainly intriguing news and comes at a time when Overwatch certainly needs something to liven it up, some sort of major Overwatch expansion has been predicted ahead of Blizzcon almost every year since the game’s release. That’s not to say this isn’t a realistic prediction however, because some of the game’s most popular events have come in the form of PvE events, namely the Junkenstein Halloween event every October, and the Archive event every April. 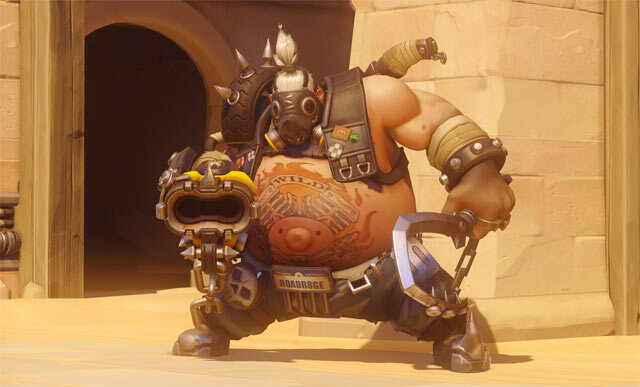 These temporary events offer up satirical and serious insights, respectively, into Overwatch‘s lore, and it would be good to see more of these events instead of the steady stream of what are now becoming pointless hero additions with little-to-no true identity (see: Wreckingball). We haven’t really heard much about Overwatch‘s story from Blizzard outside of the yearly events, which dabble a little bit into that background, accompanied by the occasional comic release and animated short. 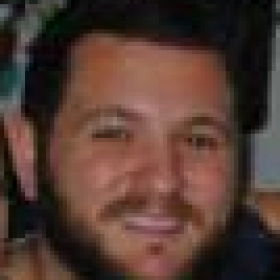 But as a collective whole, there’s no real cohesive plot to tie everything together. That may be intentional, but on a gameplay front there’s certainly room for more story-based PvE missions, especially as the game’s Competitive element drops in popularity and players appear more intent on simply having fun in Quick Play and Arcade. Back in 2016, Blizzard said that a story mode for Overwatch “sounds great”. We’ve seen more content since, but the murmurs surrounding a bigger expansion should have Overwatch players excited for the future.